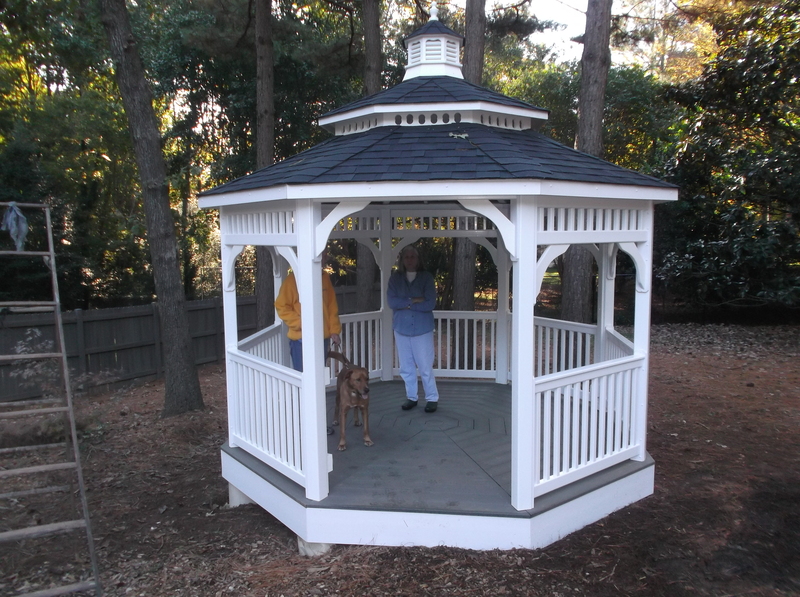 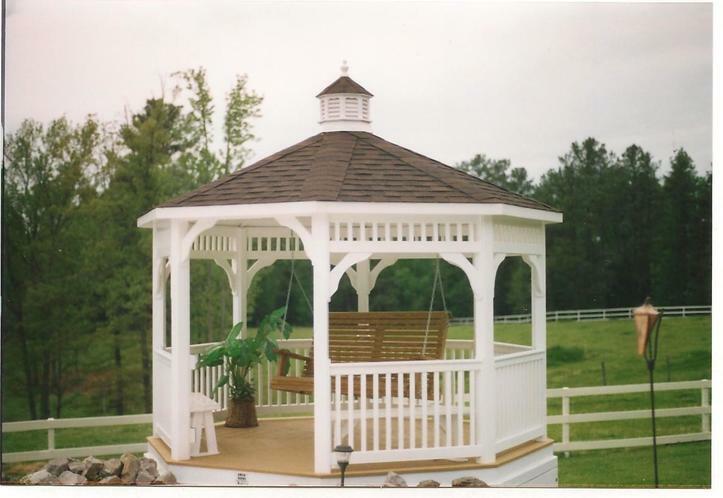 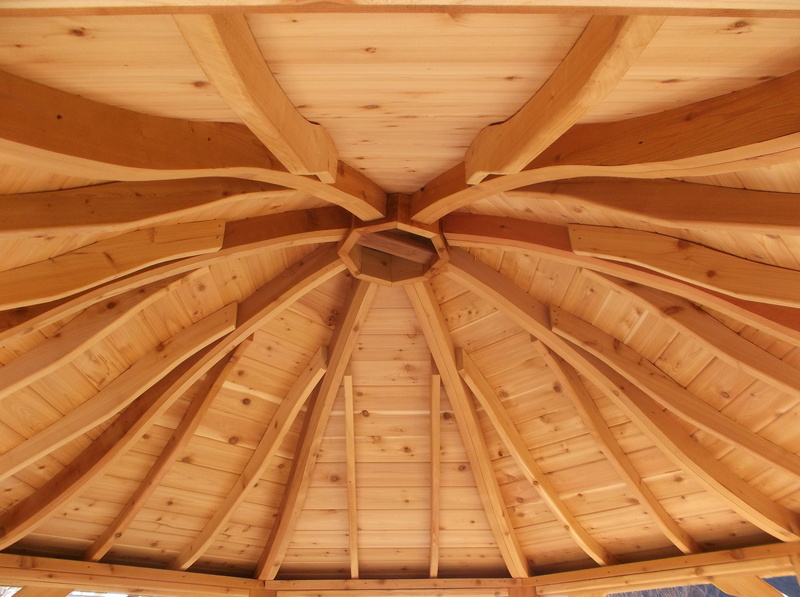 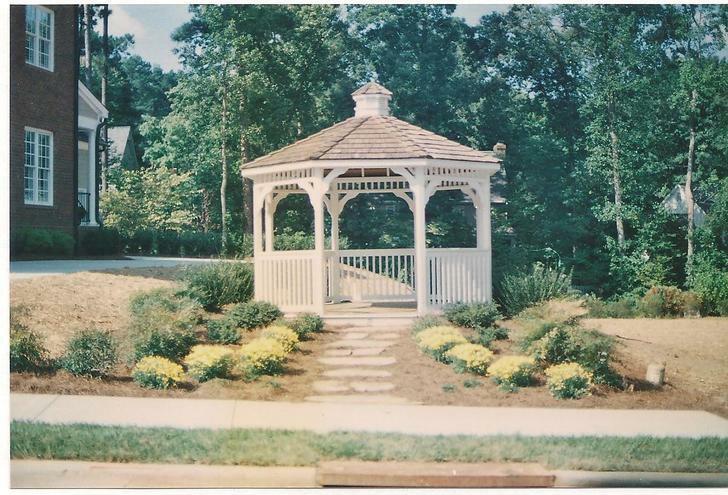 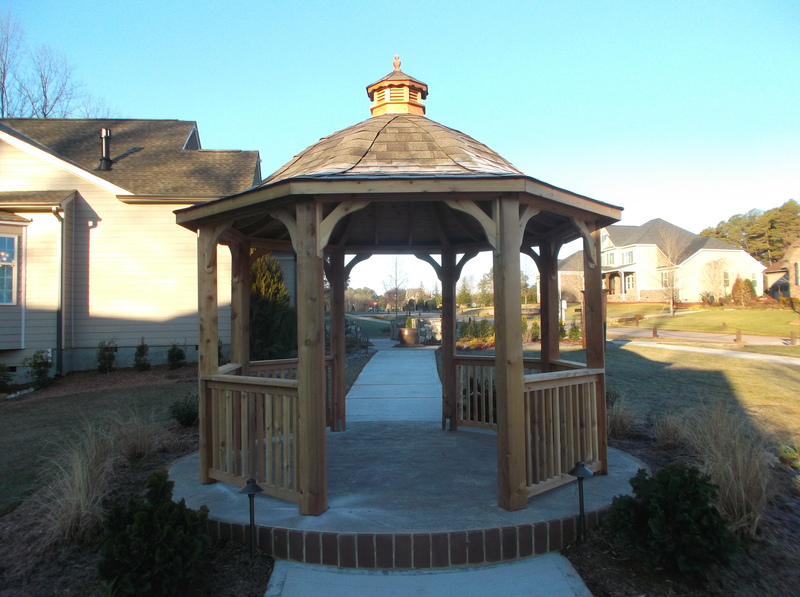 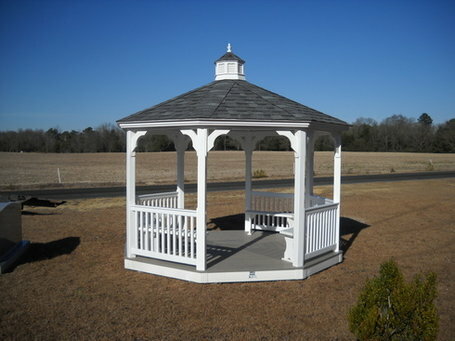 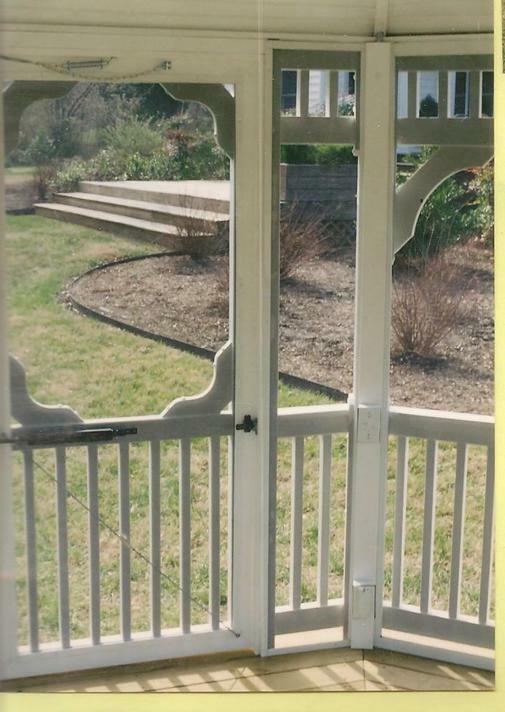 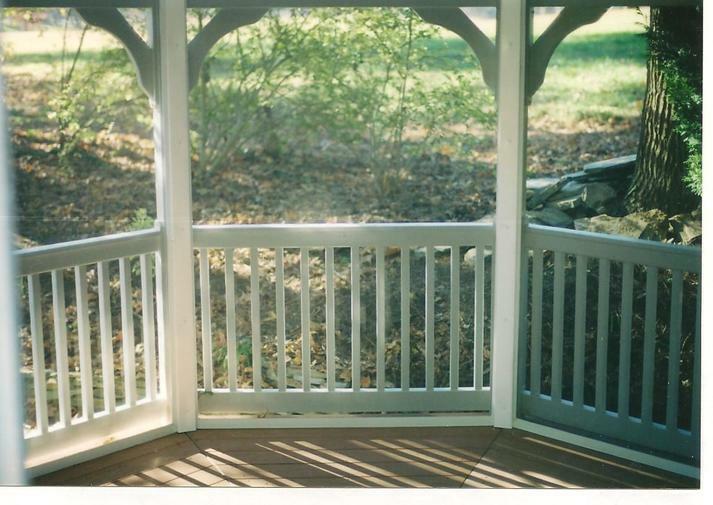 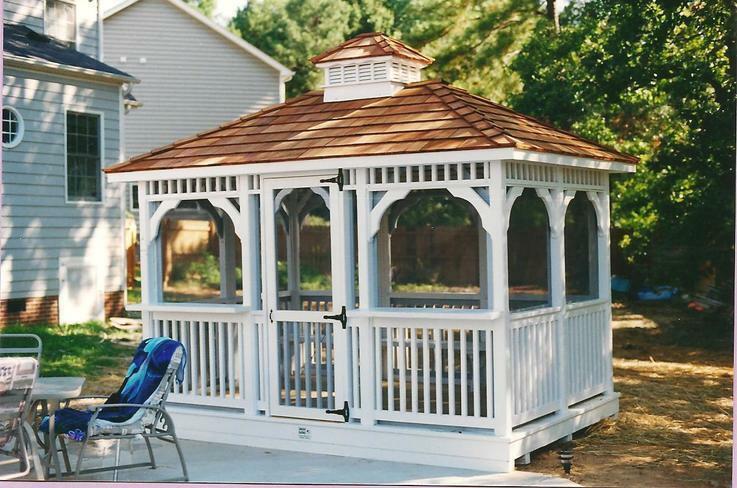 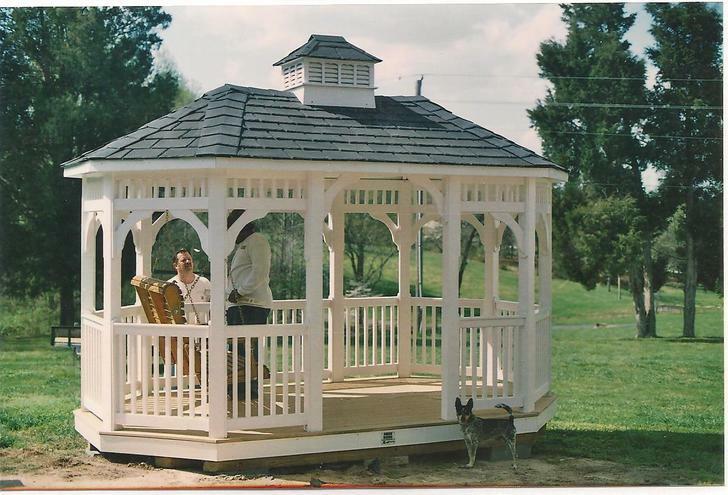 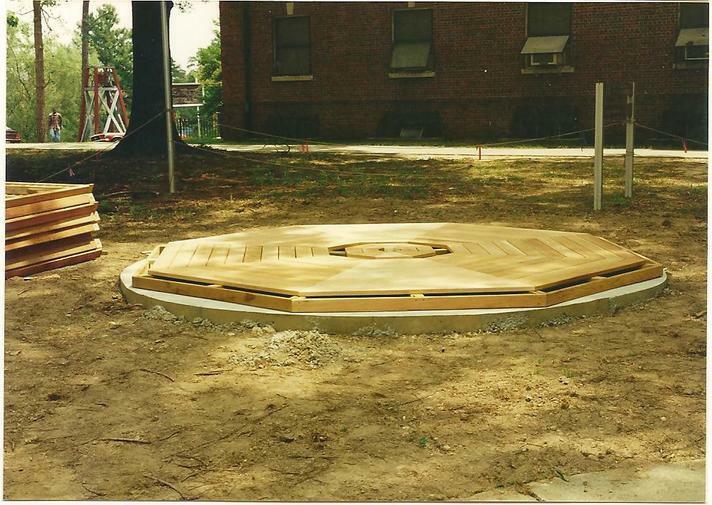 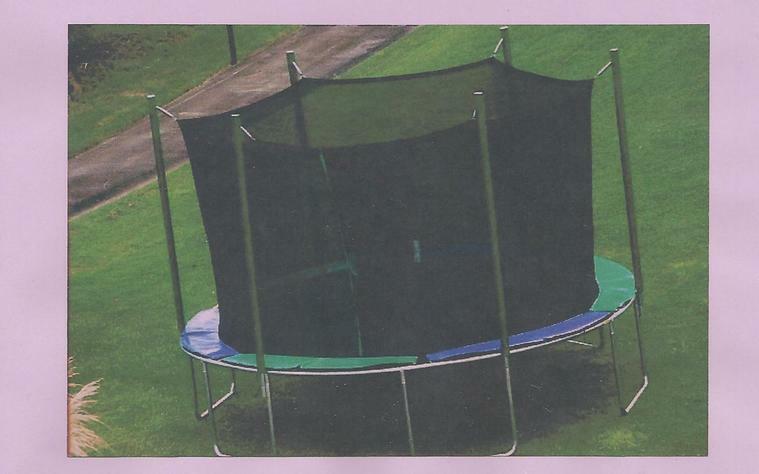 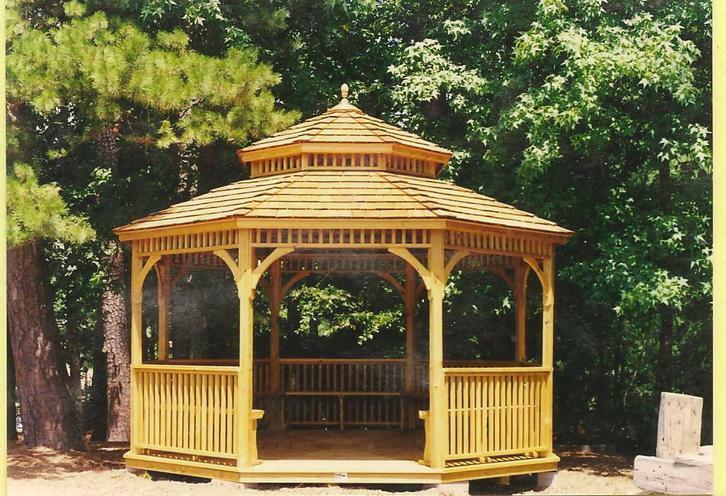 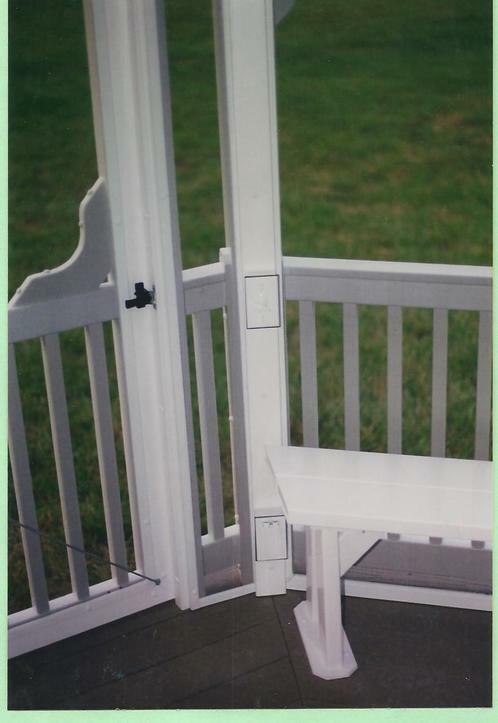 WE ARE PROUD TO OFFER YOU OUR FAMOUS PENNSYLVANIA AMISH CRAFTSMANSHIP COMBINED WITH THE BEST BUILDING MATERIALS TO CREATE THESE AFFORDABLE GAZEBOS THAT WILL CHALLENGE THE TEST OF TIME. 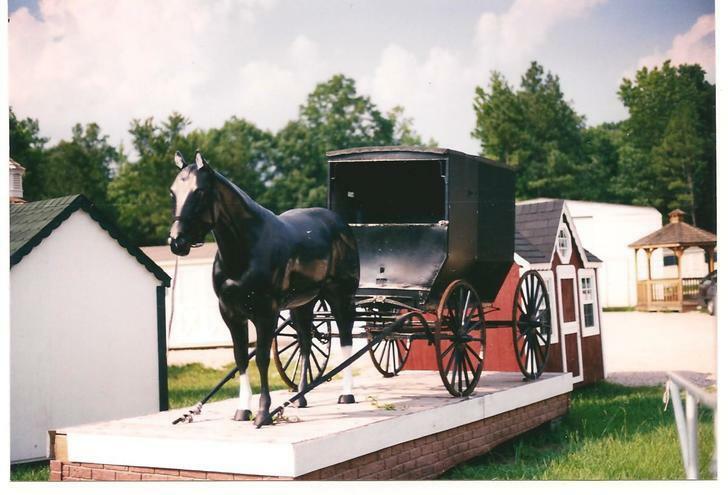 THE AMISH ARE KNOWN FOR THEIR WOODWORKING SKILLS AND HELPING NEIGHBORS WITH BARN RAISIN'. 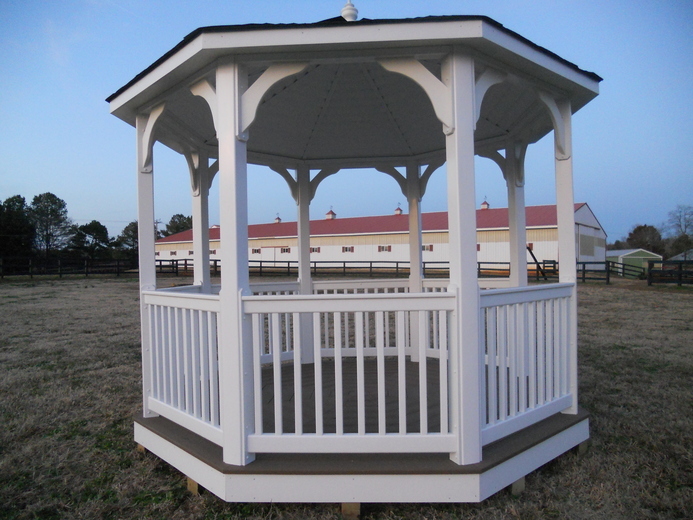 FOR THE PAST 25 YEARS THE AMISH COMMUNITY EXTENDS THEIR CRAFTMANSHIP SERVICES TO THEIR SOUTHEASTERN NEIGHBORS WITH AMISH BARNS. 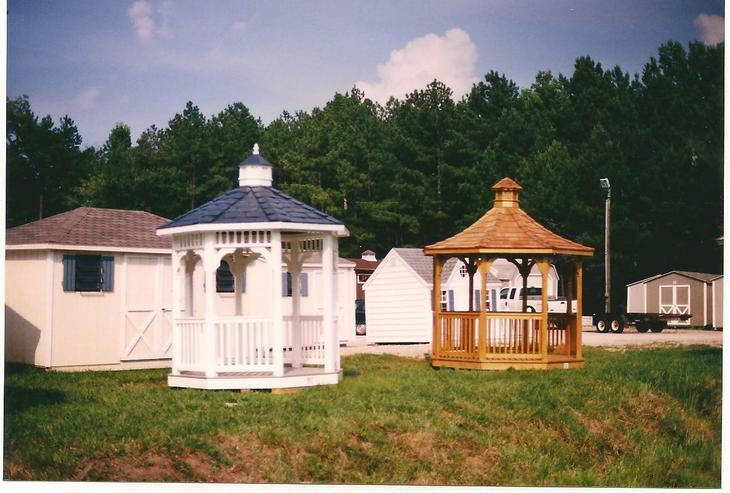 VISIT OUR 2 ACRE LOCATION AT 2805 NEW RALEIGH HWY 70, DURHAM (GLENWOOD AVE) TAKE I 540 TO EXIT 4B, GO WEST 4 MILES. 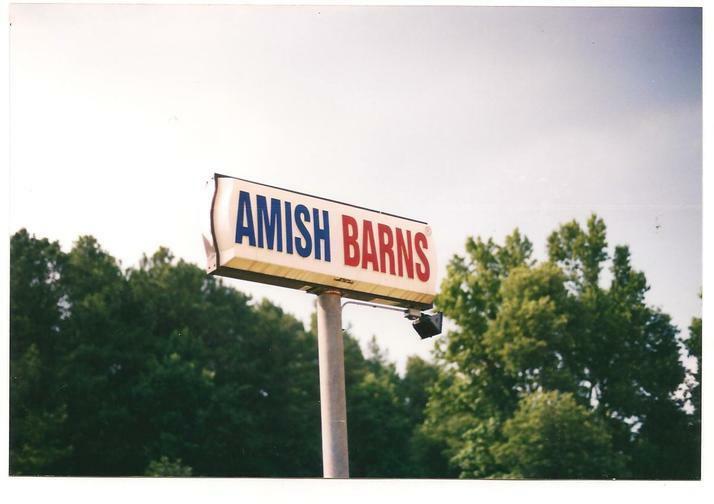 WE ARE ON HWY 70.